Being a reckoned name, we are engaged in manufacturing, supplying and trading a wide range of Automation, Integration Systems & Solution. In addition, we provide Automation Services. We are a noteworthy manufacturer, supplier and trader of an outstanding quality Automation, Integration Systems & Solution. These are designed by our skilled professionals using premium grade basic components in compliance with the industry quality standards. The offered products are broadly appreciated by our clients for their high performance, longer service life. 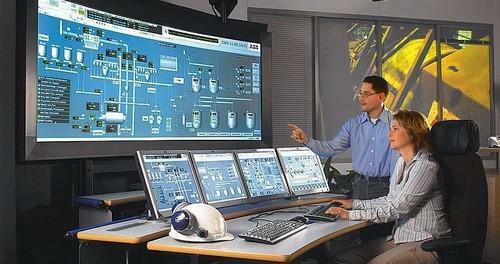 We are also provide Service Support For Automation Based System and Designing & Engineering Automation Service.